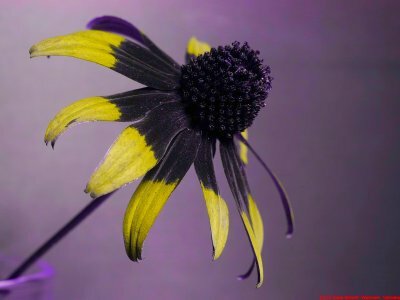 Today more shots of that decorative flower Orange coneflower - Rudbeckia fulgida in reflected ultraviolet using Baader-U filter and in simulated bee vision using my XBV6 filter. 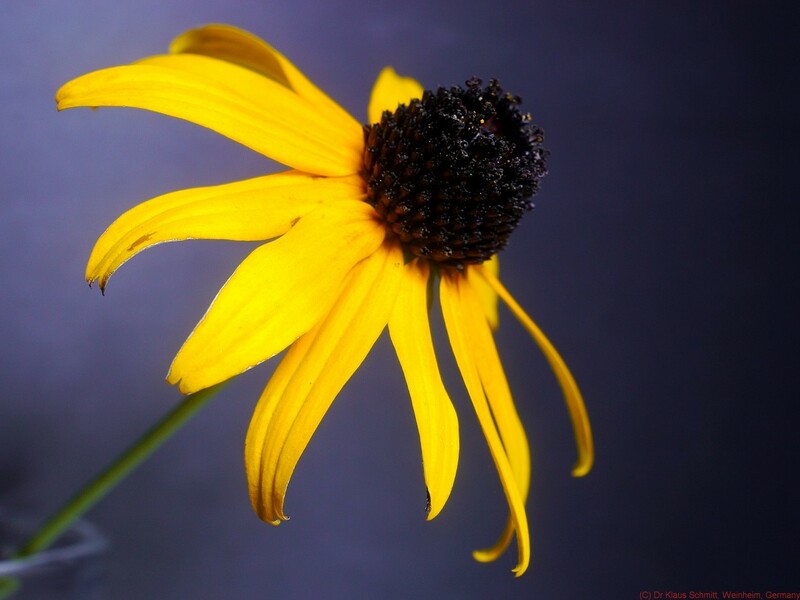 Lens used was the now well known Novoflex Noflexar f3.5/35mm lens. Light source was Xenon flash. All shots were done at f8. 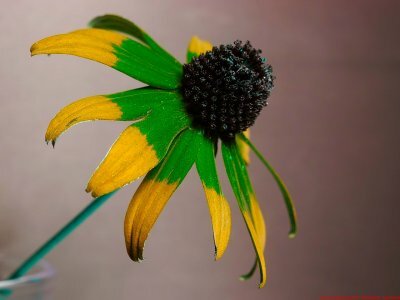 This attractive flower shows its very specific UV pattern, its petals have an UV dark pattern, invisible to us humans. This lens is a well known performer, also in UV and transmits up to approx. 330nm, is quite sharp and has virtually no focus shift, quite enough to make the UV pattern clearly visible. I have previously written about this lens HERE and about that R. fulgida flower HERE.